It is often necessary to arrange an voltage regulator IC to give a higher output voltage than that set by the regulator alone. One method to achieve this is by connecting the “common” terminal to the mid-point of a potential divider but the problem with this method is that IC regulators have a small quiescent current (~10mA) flowing out of the common terminal to ground. The magnitude of this quiescent current is not closely controlled and hence the total output voltage becomes somewhat unpredictable. Low divider resistor values help, but there are likely to be complications of heat dissipation and inefficiency. 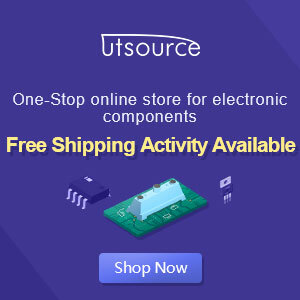 The circuit presented here avoids the problem by using the transistor T1 to generate a low impedance at the regulator common terminal by emitter-follow action, while transferring the voltage divider from a relatively high-resistance divider network. The value of R3 is not critical but must be low enough to accept the highest quiescent current without causing T1 to turn-off. bеst in its field. Superb blog!